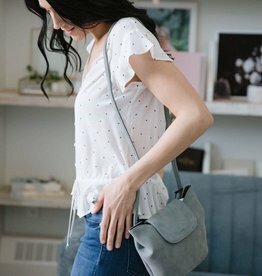 This mini faux suede bag is available in the prettiest blue hue! 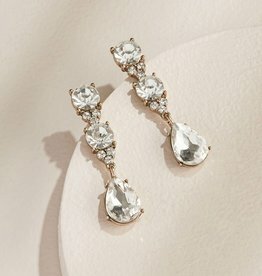 Inspired by Leah's love of antique jewels. 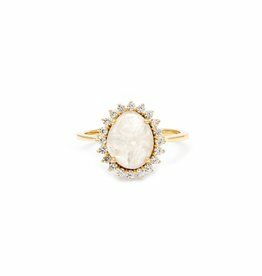 The Antiquity ring features a moonstone gem surrounded by a halo of CZs that will make your skin glow like no other. 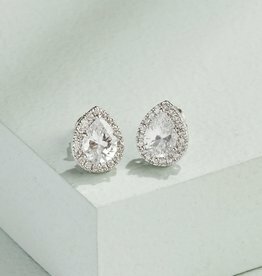 Reminiscent of Princess Diana's engagement ring, it might be mistaken as your family heirloom! 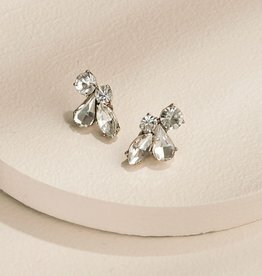 Vintage and romantic inspired stud earrings crafted with marquise, tear drops and solitaire crystals. In soft and neutral hues that go with everything. 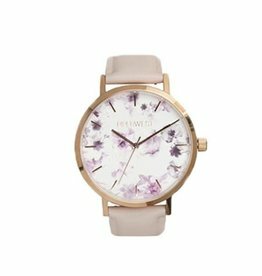 Vancouver brand PiperWest update their classic time piece with a new Limited Edition floral face! 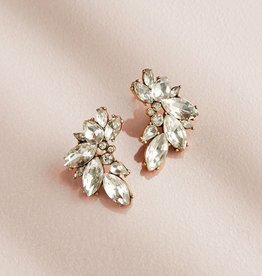 Crystal gems and drops come together in a beautiful floral silhouette earring. 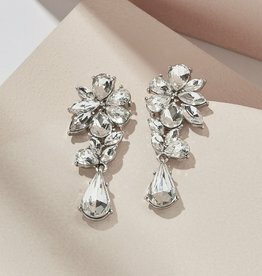 The finishing touch for brunch with the girls, a wedding or fancy soiree. 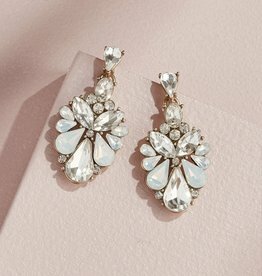 A beautiful pair of drop earrings crafted with glass crystals and opal accents. An elegant and vintage-inspired look. 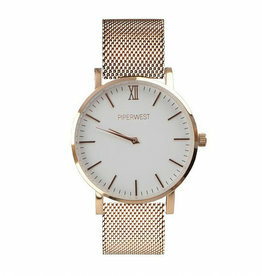 This Piperwest classic is such a versatile piece! 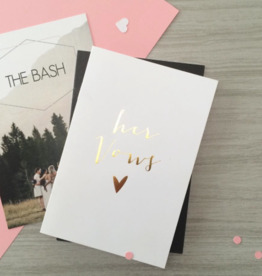 The perfect keepsake from your wedding day!